Oryxe has a vast portfolio of Additives available. We have been using Oryxe TxLED additive for over 3 years. We have never had any issues with the product & never had any issues with strainers, injectors or any associated equipment. Oryxe’s personalized customer service and inventory monitoring service ensures that all regulatory requirements are met. 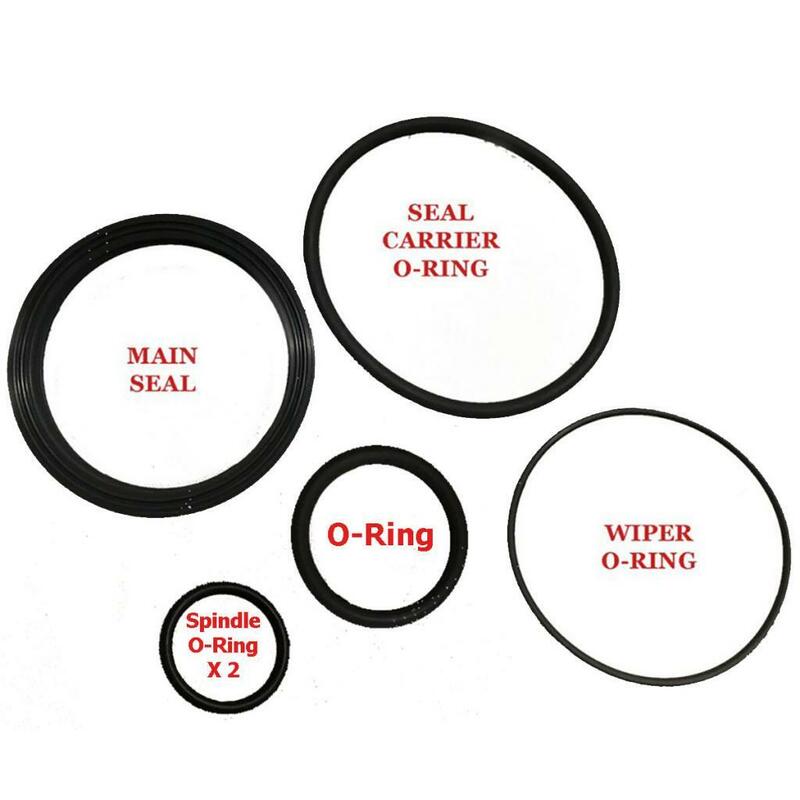 For more than 6 years, Oryxe has been the sole TxLED supplier. We have never experienced a product related issue. The Oryxe customer service team headed has provided excellent customer service. Oryxe has been the exclusive TxLED additive Supplier over 6 years. We have never experienced any issues with Oryxe, the quality of their service, or with Green Plus A. Oryxe has been very responsive to our needs by always provided exceptional customer service & their deliveries have always been on time. I was hesitant to try another coupler that makes claims and then under performs. To my amazement, Oryxe’s coupler, always creates a proper seal each and every time. We haven’t experienced any spills like we used to. 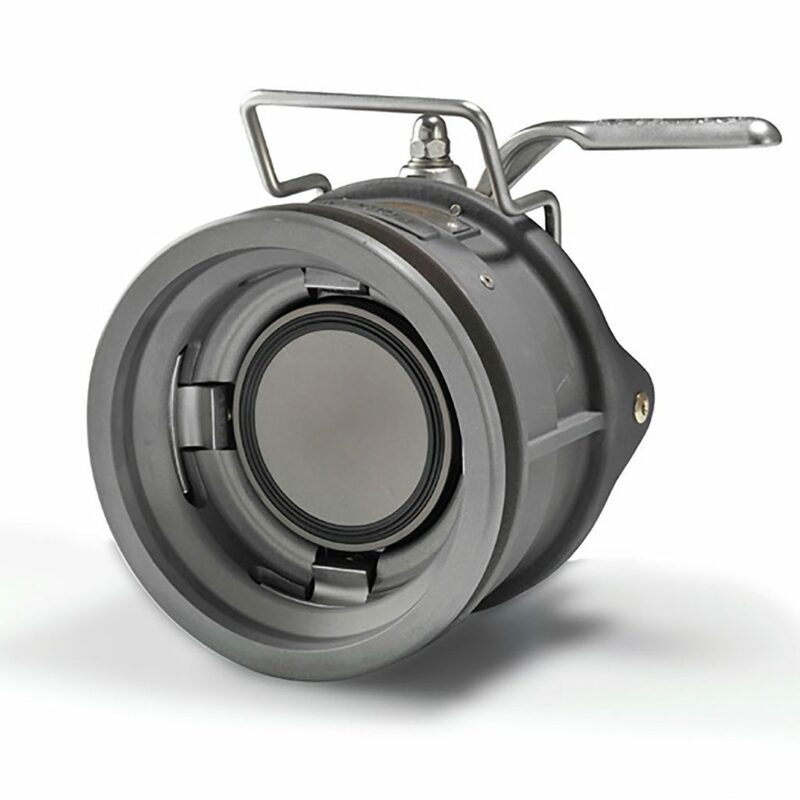 The Oryxe coupler creates a 100% lock so that no product spills out. I was in the market for a coupler which properly locked each and every time that it was used. 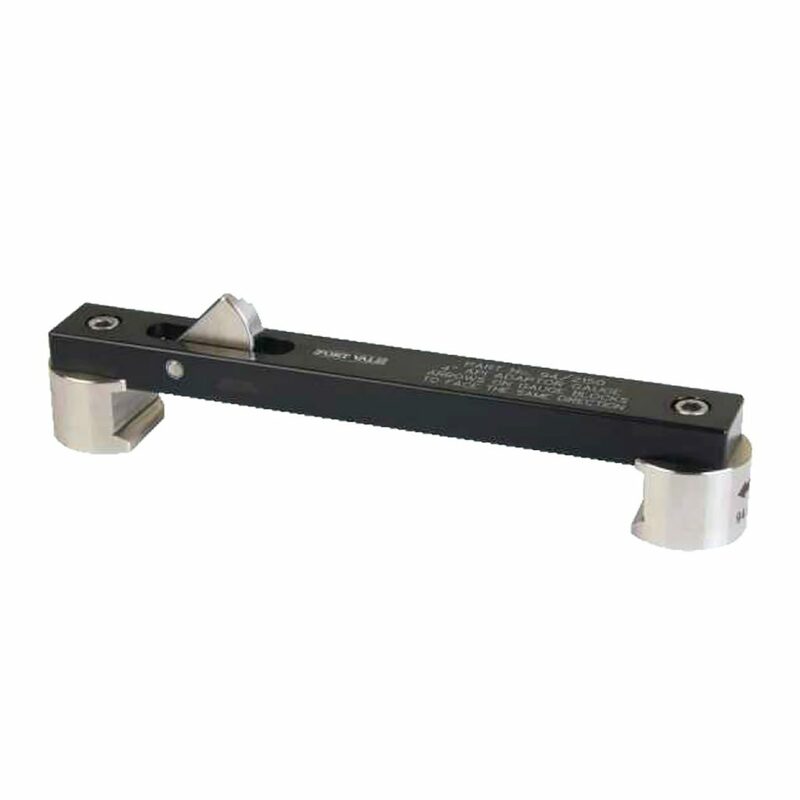 Invariably, on each previous coupler the locking mechanism always wore out. 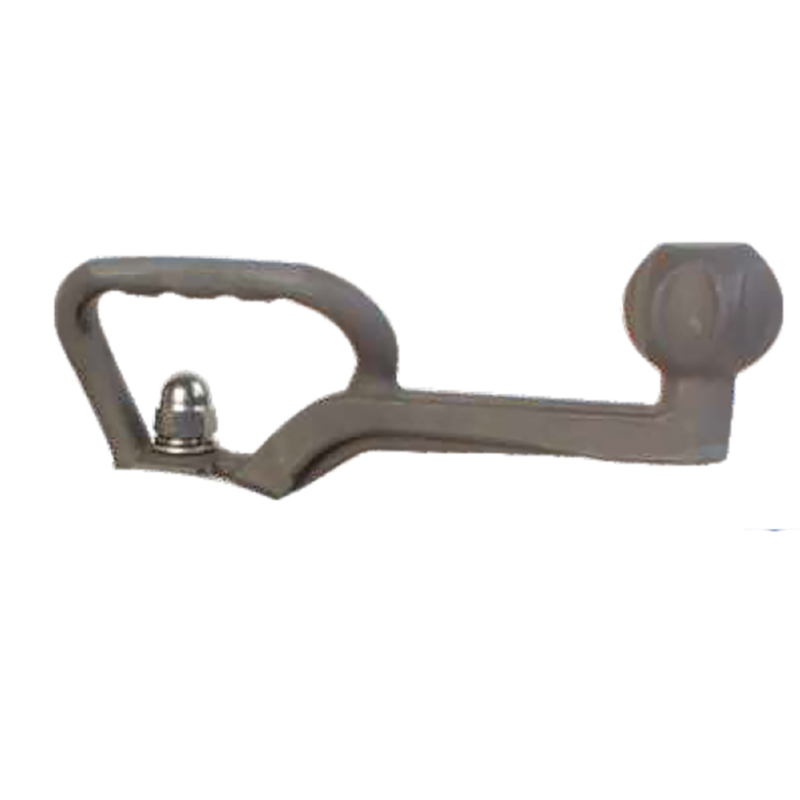 The Oryxe Coupler has impressed because after countless hours of use, their locking mechanism still works perfectly. Try it because you will buy it. That’s what the salesman told me. I didn’t believe it, but I tried it and now I recommend Oryxe’s coupler to every Terminal Manager I speak with. Oryxe International, Inc. offers a comprehensive range of The World’s Best Couplers. 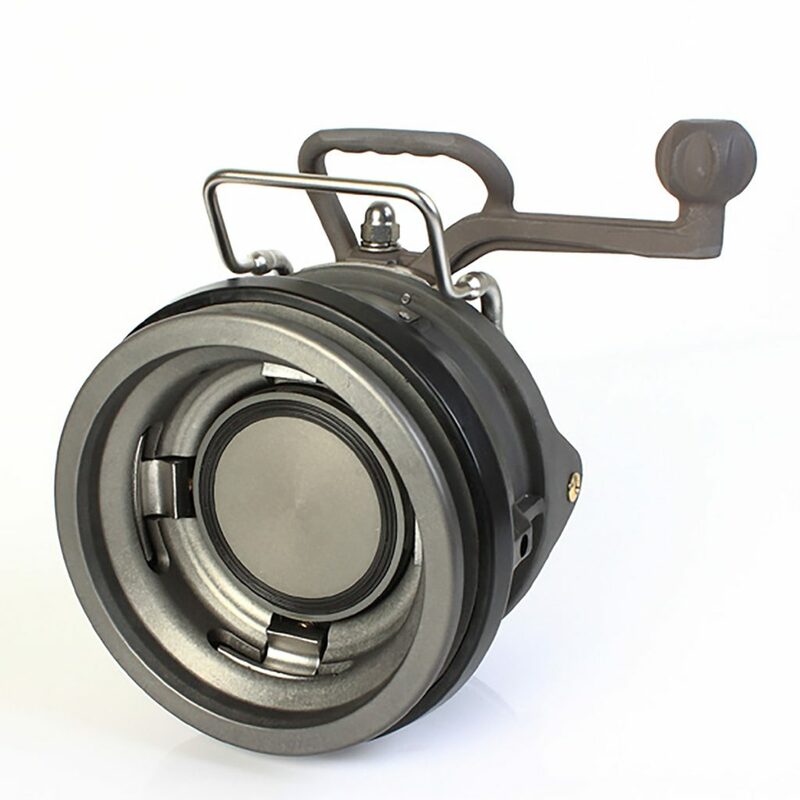 These API couplers from Fort Vale are 4″ bottom loading and are designed with your requirements in mind. 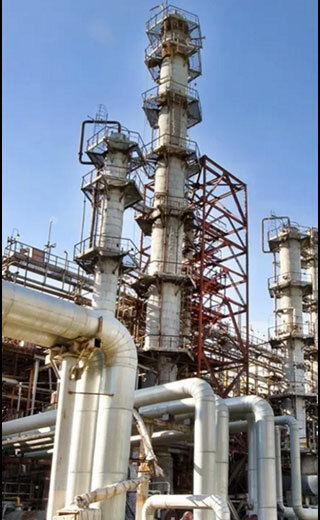 In addition to this, the API couplers are manufactured to be hard working, long lasting and low maintenance – with unique built-in features which ensures a failsafe operation during every use. 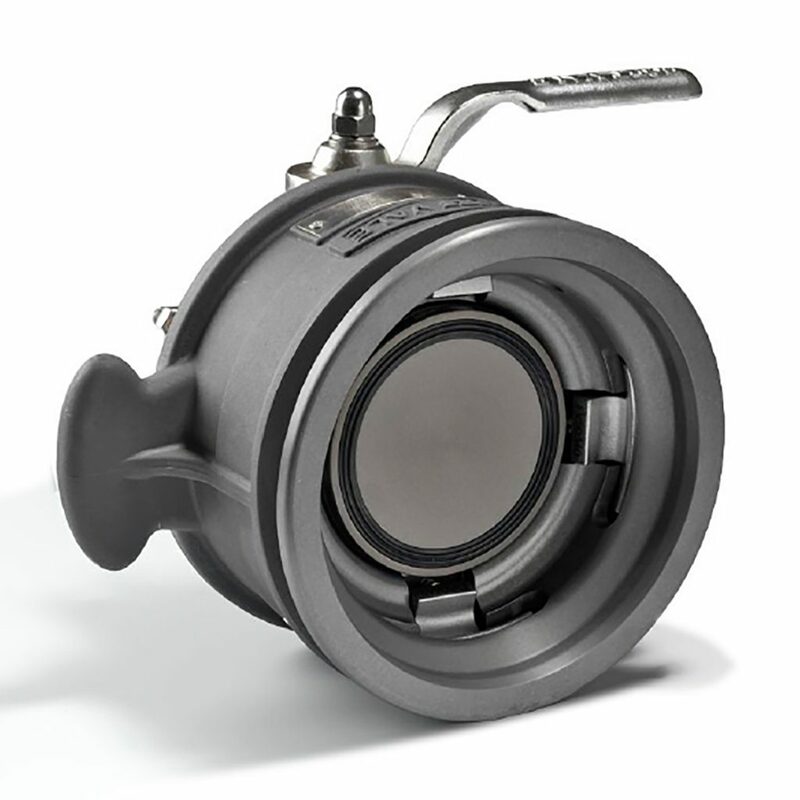 Each API coupler comes with a standard 3-year warranty. The reason we are so confident that these are the World’s Greatest Couplers is because each model is rigorously tested throughout the year. 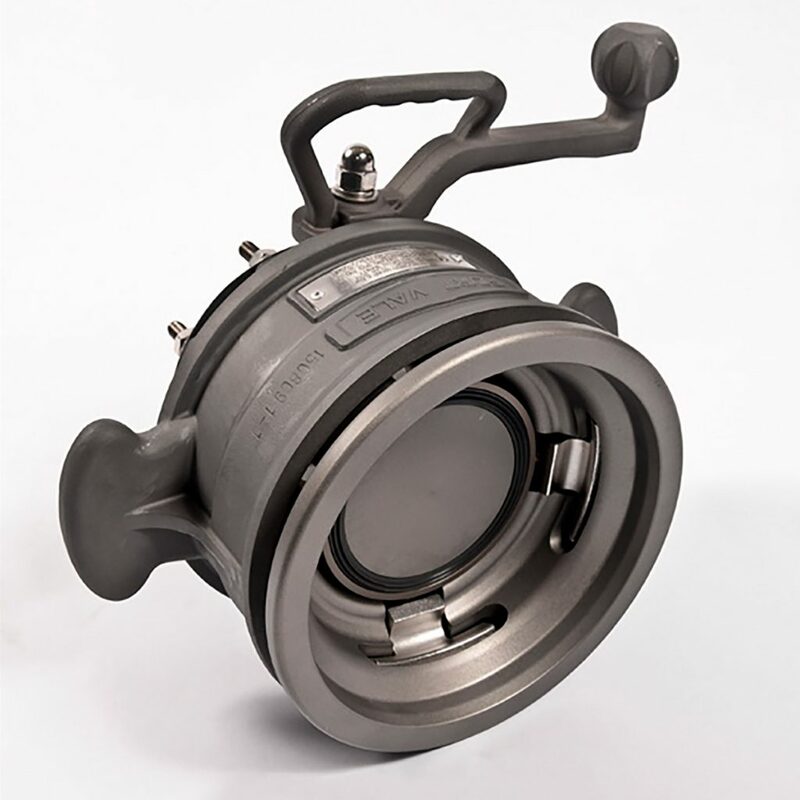 Each selected coupler goes through a “continual service testing”, which is a process which includes 5 years of simulated use. This involves 250,000 testing cycles, along with 250,000 connects and disconnects. These tests are executed 24 hours per day until each test cycle is completed. These tests are performed under a variety of scenarios and pressures to ensure your coupler is up to the standard to be called World’s Greatest Coupler. We’re so convinced you’ll agree this is the World’s Greatest Coupler, that you can try a coupler for free for 30 days. So please reach out to and let us know which coupler you want to use at your facility, and we’ll get it shipped out to your right away! Founded in 2001, Oryxe is the leader in TxLED technology across North America. Investing over $40 Million dollars for Research and Development of Emission Reduction Technology, Oryxe has been granted 16 different patents across all product offerings. In addition to these patents, Oryxe is the TxLED technology leader with 7 different TCEQ 7 certificates, the most of any company in North America. Not only is Oryxe firmly planted in the TxLED technology business, we also offer a large assortment of fuel additives. These fuel additive offerings include antioxidants/stabilizers, conductivity improvers, corrosion inhibitors and cold flow improvers to name a few. In addition to the fuel additives, Oryxe has a full lineup of products to help you with your fuel needs. This includes the World’s Greatest Coupler (in a manual and semi-automatic version), wear gauges, seal kits and other items. No matter the needs, there is a product which can help every terminal become more efficient and help reduce emissions. Oryxe is the symbol of stability, having the same managers and structure in place since 2011. During this time, the company has received zero customer service complaints, zero product complaints and has not lost a single customer. Oryxe has the best customer service, the best products and best pricing in the market for any and all of your TxLED, fuel additive and product needs. We invite you to find out how Oryxe provides the New Nature of Fuel. Telephone lines are staffed 24 hours a day. Messages are returned in an expedited manner.